Explore the Cotswolds with our wonderful and affordable Cotswold guided tours and find hidden gems. CCT Cotswold Tours provide personal and private guided tours, including Cotswold taxis, where we focus on providing the best service to our customers. We do not ferry you around in a mini-bus with other guests, and we spend as much time as possible seeing the wonderful sights of the Cotswolds with each tour bespoke to your requirements. Take one of our Private Full or Half Day guided Cotswold Tours of this beautiful area of England and know that you will be in our safe capable hands. 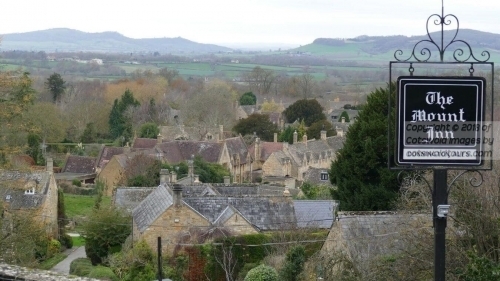 Explore some of the best market towns and villages that the Cotswold's has to offer, including such as the quintessential Lower Slaughter, Stow on the Wold, Chipping Campden, Burford, Bibury, Snowshill, Bourton on the Water, Moreton-in-Marsh and Broadway. 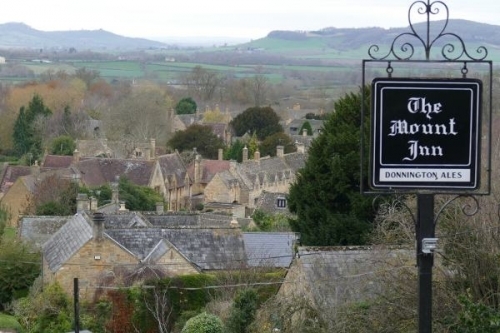 On any vacation to this area, it's all about discovering different landscapes and delighting in seeing historically significant Cotswold villages making the countryside so special, the majority of which are inaccessible by public transport. Add to that enjoyment by indulging yourselves by eating at one or two of the excellent local food establishments, which range from cafes to gourmet restaurants. Enjoy dinner in one of the old inn's of the Cotswolds, a buffet lunch with a selection of local delicacies or one of the famous cream teas available across the county. 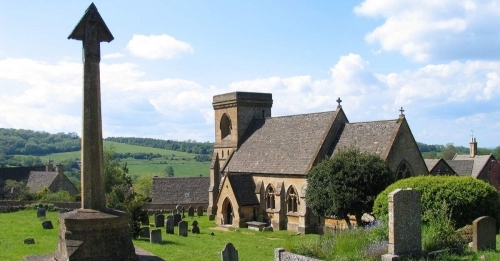 To get a sense and perspective of the area it's advisable to book a personal Cotswold guided tour, you will delight in visiting those hidden villages usually missed by a lack of local maps or your own transport. Benefit from a wealth of local knowledge and from somebody born and bred in the Cotswolds. The main meeting and pickup point for local tours is the ticket office of Moreton in Marsh train station. A sensible location as a lot of our guests arrive by train. Of course being a Private Hire Taxi company we are able to pickup or drop off at your accommodation or to and from Moreton in Marsh railway station. The option to pickup directly from your accommodation would be our pleasure as it creates less stress and makes for a more enjoyable tour. Introduce yourself and accept a chance to visit, photograph and take home memories of the prettiest villages in the North Cotswold's. Discover villages of honey-coloured limestone, manor houses, medieval churches, dry-stone walls and real country pubs. Thank you Jim for the tour, an authenthic experience We would say a great thank you to Jim for the tour we did yesterday. It was a very authentic experience, we discovered delicious places and Jim is a very English gentleman, so classy and nice.Thank you for the hours we spent together. It was a pleasure for us. See you next time in Cotswolds! As we look at our pictures and read our journal of our trip, we truly have to say that the best part of our trip was having Jim drive us around the Cotswold area. He was so informative and showed us places we would have never been able to find ourselves. He was our own personal tour guide! I only wish I had hired Jim earlier in our trip to make our vacation stress-free and more relaxing. I would recommend your car service to anyone, whether young or old, to really see more of the area and get the most out of your time there. I plan to bring the whole family back to the Cotswold & Devon area and I know who I will be hiring to drive us around the beautiful countryside.